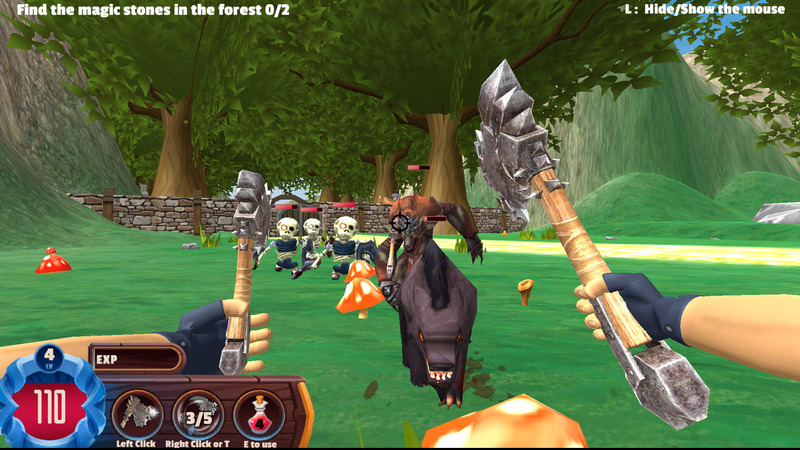 Talk To My Axe is an interactive action game that lets you fight against some scary monsters. 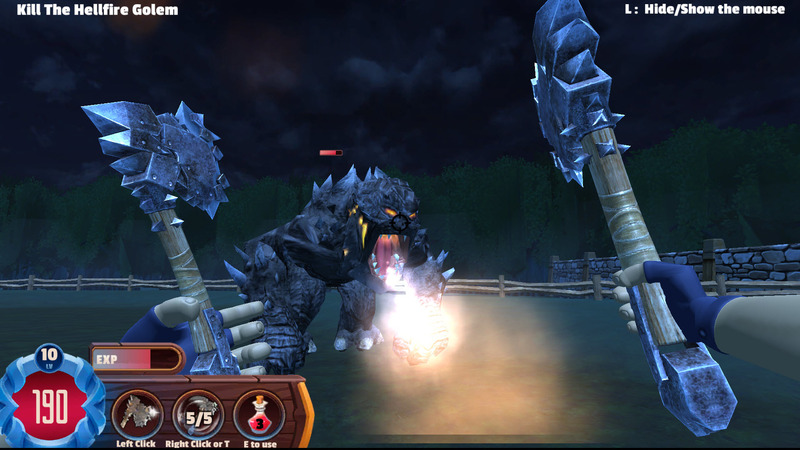 Get that axe and potions to fight against those monsters. Don’t forget to collect the gold along the way. Enjoy! We will need your feedback for Talk To My Axe! pretty fun game actually lol, having a leaderboard makes it feel worthwhile to grind. it would be sweet if there was some kind of items/loot system and like a shopwhere you can buy gear for your char, and then maybe you can keep increasing the difficulty for more xp and so the loot is used for harder things, be cool if it could get significantly harder and harder, with better xp/loot based on how hard it gets. 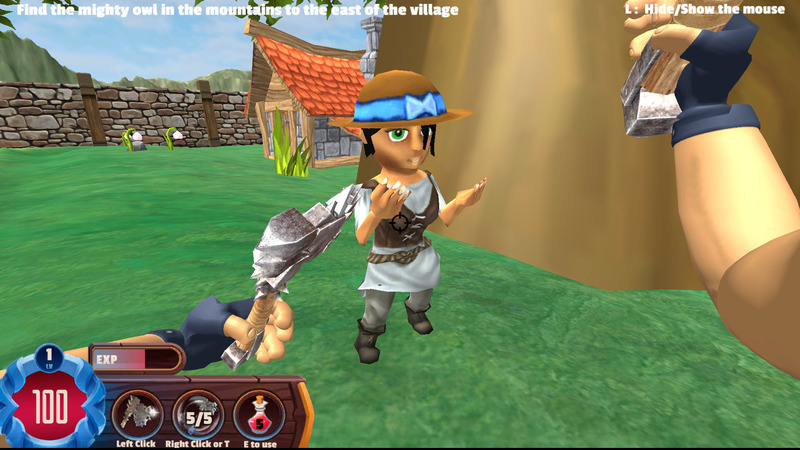 Thanks Zbrown for all your ideas, the most are really cool, I will note all like that if we will do a new game I could pick up some idea from you. 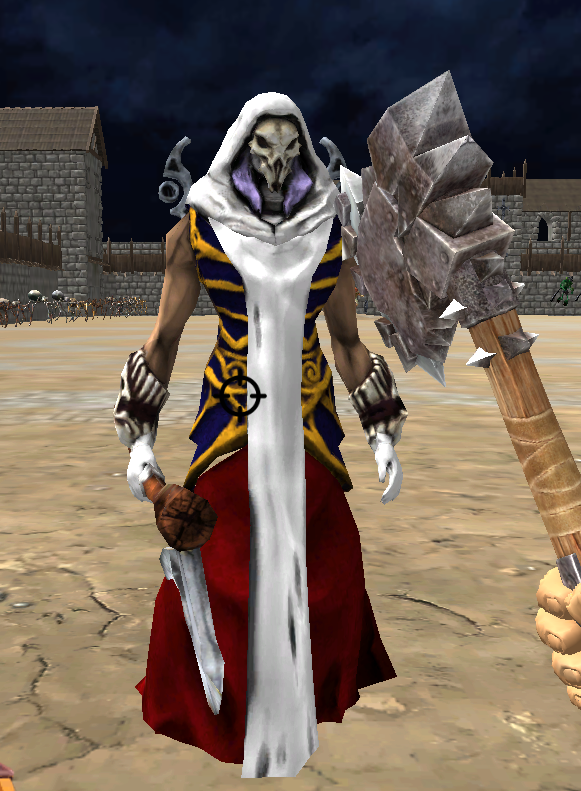 What sort of weapon could be good for this game ? What do you think guys, an arena mode for this game should be good no ? yeah that might be pretty cool. i was just thinking of being able to to up the difficulty of the regular game. say once you complete the “normal” difficulty, then your able to increase it one notch, and have it so it can keep going up difficulty, so your forced to train your guy to be able to get to the next difficulty, and then make it so it gets the point where its near impossible to get to the next difficulty, unless you train your guy a lot. thats why I thought having items would make it better, cause then your guy can try and find a better item that might help him get to the next difficulty level. even it was just the axe that you can improve that would be good, I was picturing an axe and an armour item slot though. But I don’t know how hard it would be to incorporate items into this game engine. if you could, then maybe you could introduce gold or currency, and have a guy in the town that’s a shop owner who sells a few things.